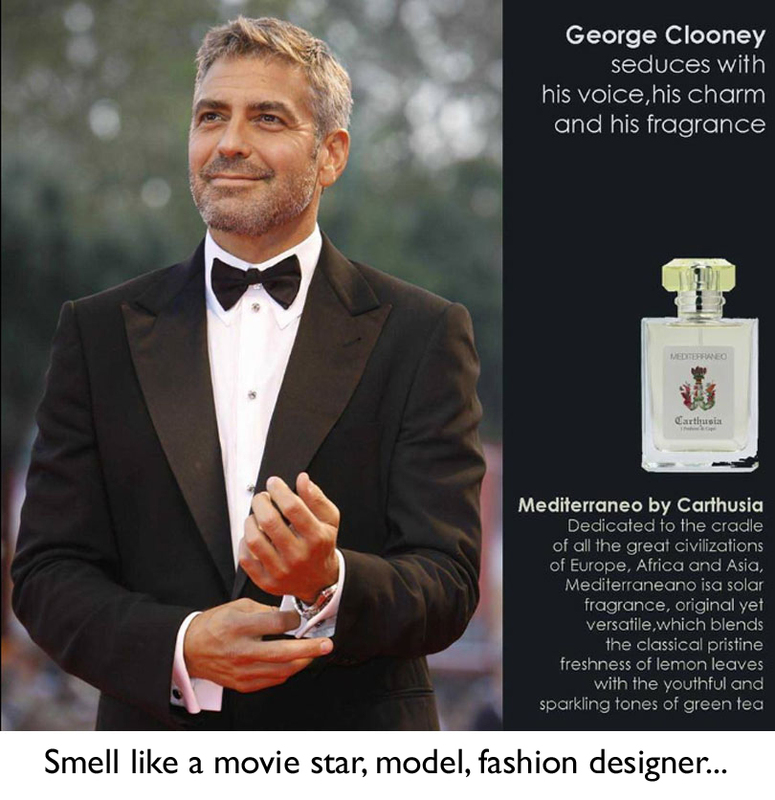 Ever wondered what a Celebrity smelt like? 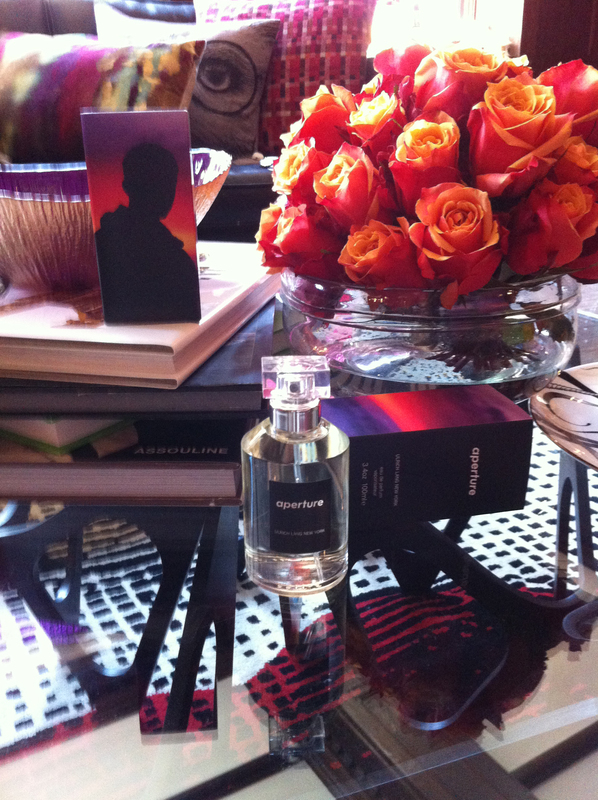 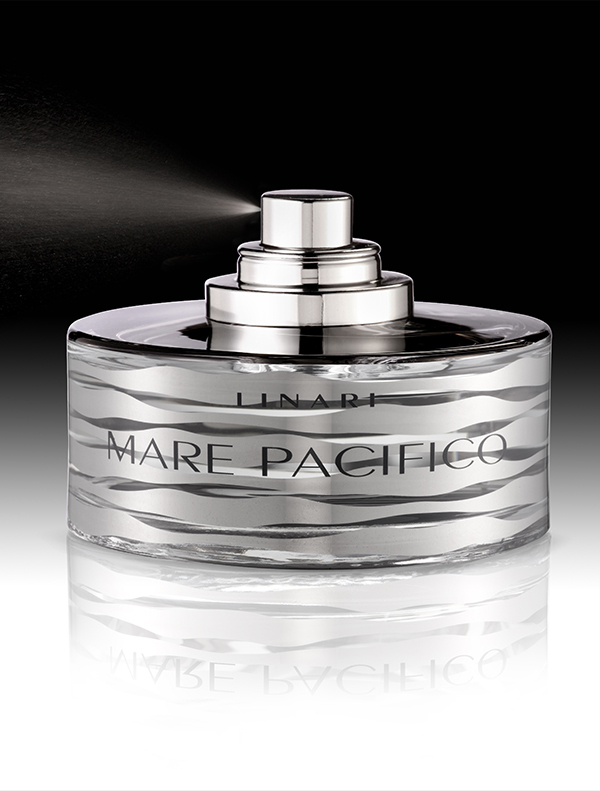 Well, many choose Carthusia's signature fragrance Mediterraneo! 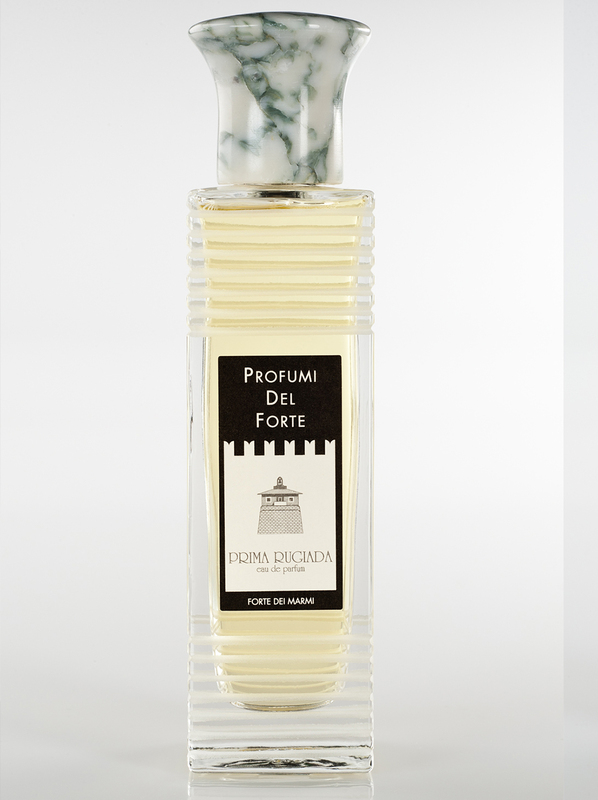 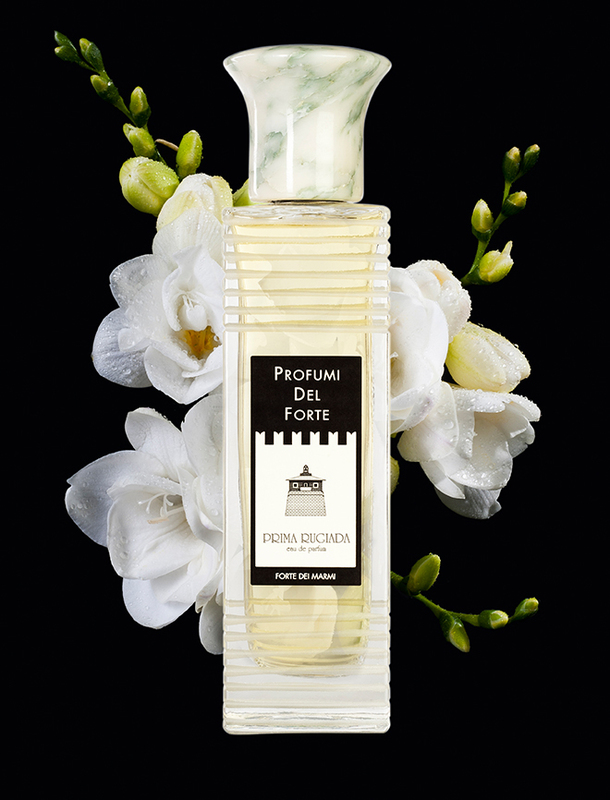 Two new Profumi del Forte fragrances launching soon at Liberty London! 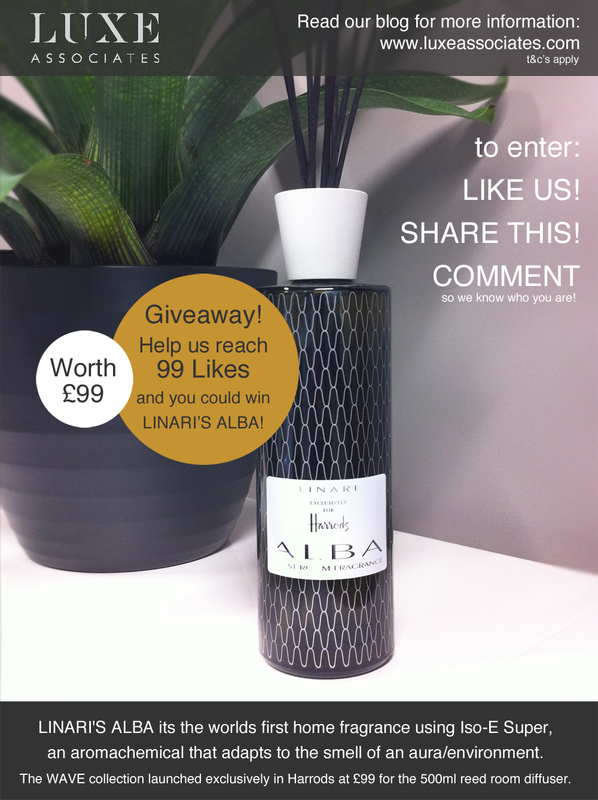 Help us Reach 99 Likes on Facebook for your chance to WIN! 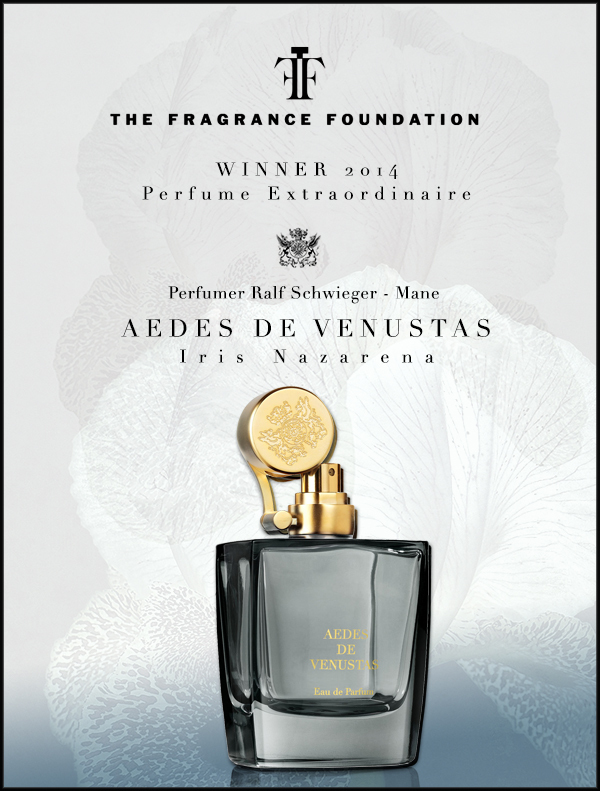 Aedes de Venustas - Fragrance Foundation Winner!